Gather ’round fellow Star Wars fans. 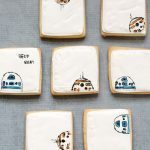 I have some super duper easy Star Wars landscape cookies you can make to celebrate May the Fourth (be with you). 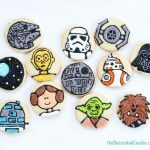 No need to have any kind of decorating skills to make these, so you can devote all your time and energy into appreciating the awesomeness that is Star Wars. Now, mind you, I’m a born-in-the-’70s girl, so I’m only about Star Wars, Empire Strikes Back and Return of the Jedi. Don’t ask me anything about anything else. And I don’t want to know anything about anything else. We ’70s girls are stubborn like that. I made a more elaborate landscape for the Dagobah System on brownies for Tablespoon. (Which I love ever so much.) 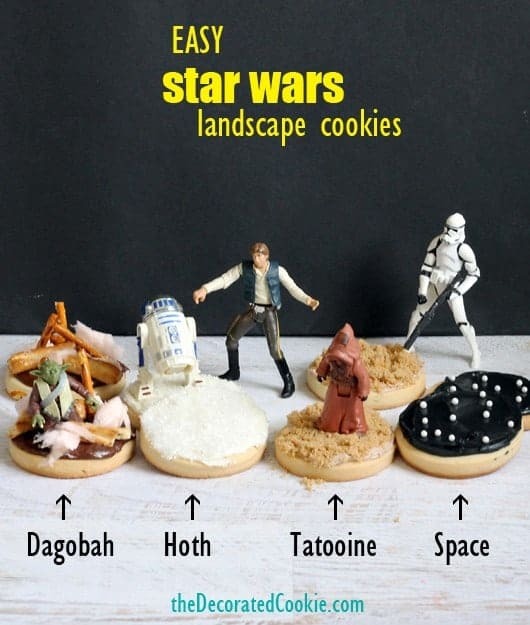 So I chose the Dagobah System, Hoth, Tatooine and space itself for the cookies. No need to fret about icing bags and tips and all that, or in trying to get the eyes right when piping characters. 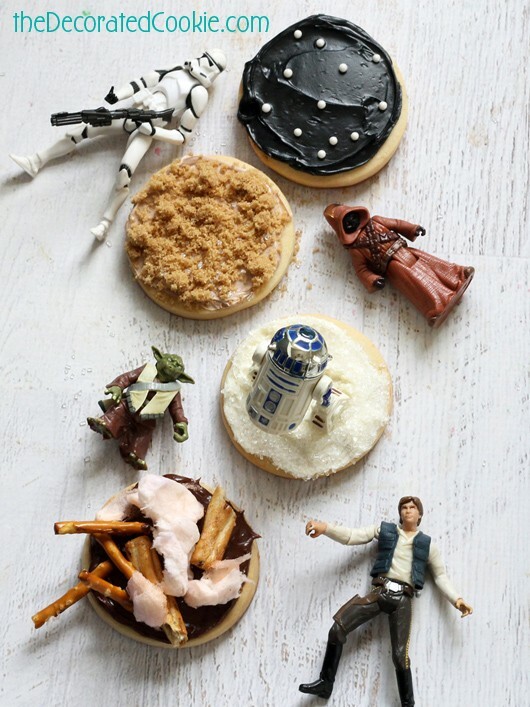 Simply make the terrain on cookies and display with your figurines. Done and done. Back to your role playing or whatever other way you want to celebrate the cinematic genius. In case you need a little primer: Tatooine is the desert planet where Luke was raised until early adulthood, when he met Obi-Wan and left to rescue the Princess. The Dagobah System is the remote world of swamps, mud and forest where Yoda is exiled and where Luke travels to learn from the Jedi Master. And space is… space. Kind of important. 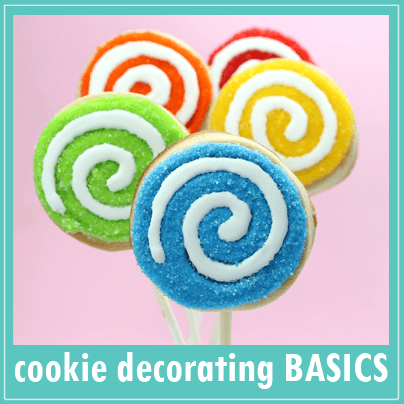 You can substitute royal icing for the store-bought frosting used here, and tint it white, black, dark brown and light brown with food coloring. 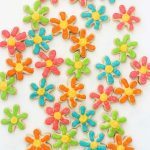 Store-bought frosting will set if left overnight, but it won’t harden as much as royal icing, so you can’t stack and handle and package them the same way you can cookies decorated in royal icing. 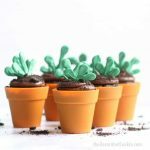 But short on time, I just used Betty Crocker store-bought frosting to make these. step one: bake your cookies. Prepare cookie dough according to the recipe. 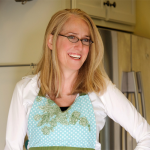 Chill, roll out, cut out circles, bake and let cool. 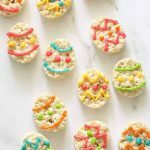 step two: decorate your cookies. 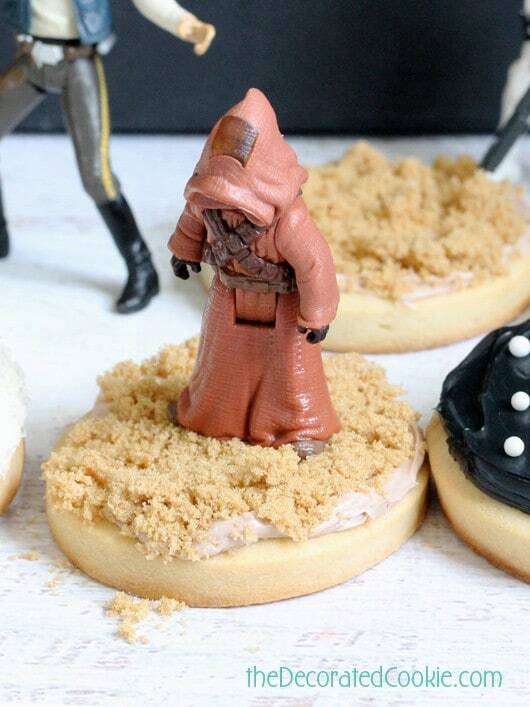 To decorate Tattooine: Mix a bit of chocolate frosting with white. Spread the frosting on the cookies and immediately top with light brown sugar. Ta da! Sand! 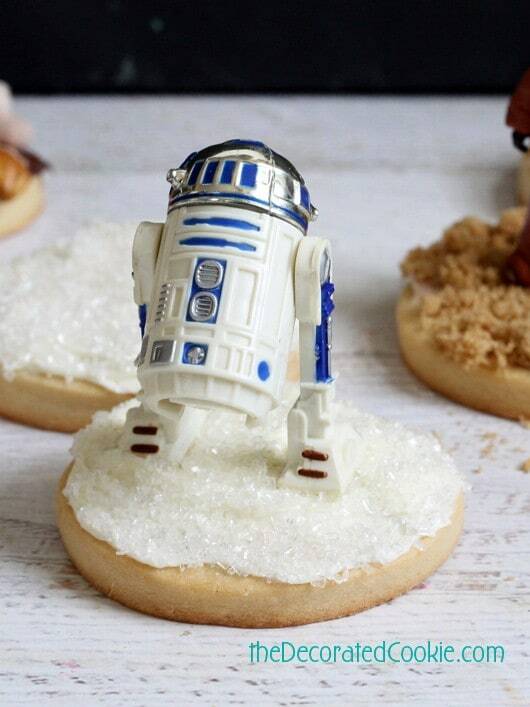 To decorate Hoth: Spread vanilla frosting on the cookies and cover immediately with white sprinkles. Ta da! Snow! 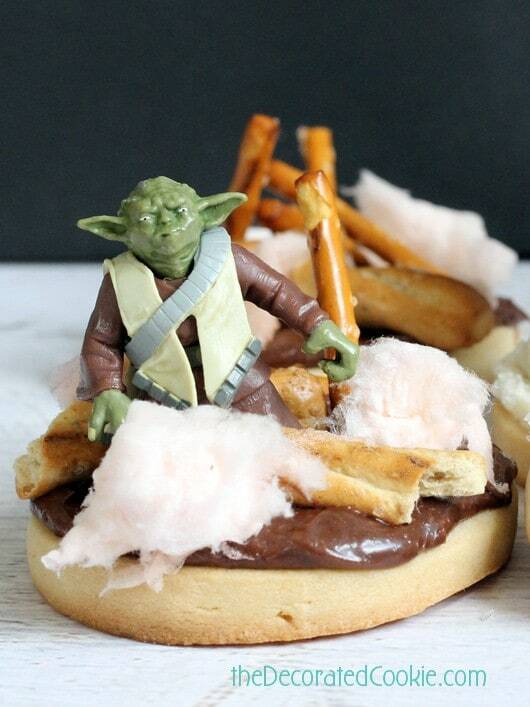 To decorate the Dagobah System: Spread chocolate frosting on the cookies. Stack pretzel sticks and twists for the trees. Top with tufts of cotton candy for the fog. Note that the frosting will start to dissolve the cotton candy after a couple hours, so add that right before displaying or serving. 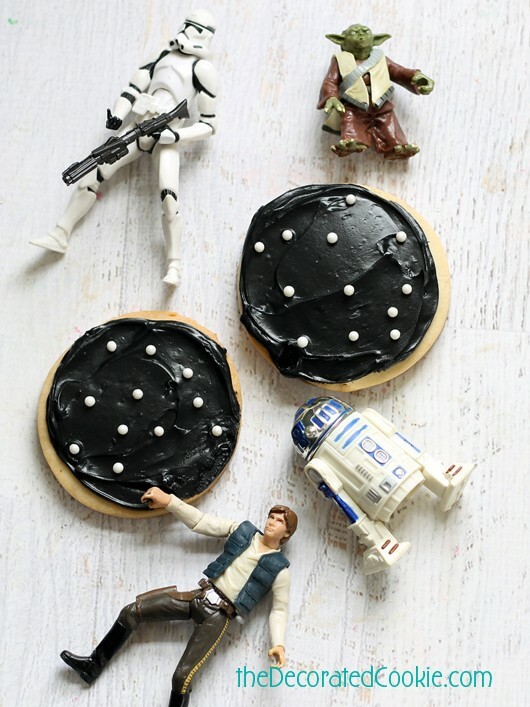 To decorate space: Tint vanilla frosting with black food coloring. 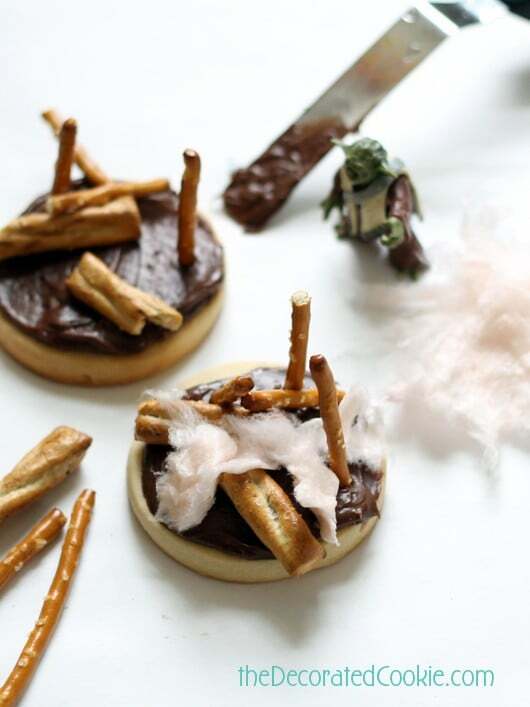 Spread on the cookies and top with white dragees for stars. Prepare cookie dough according to the recipe. 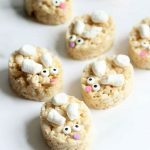 Chill, roll out, cut out circles, bake and let cool. 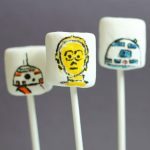 To decorate Tattooine: Mix a bit of chocolate frosting with white. 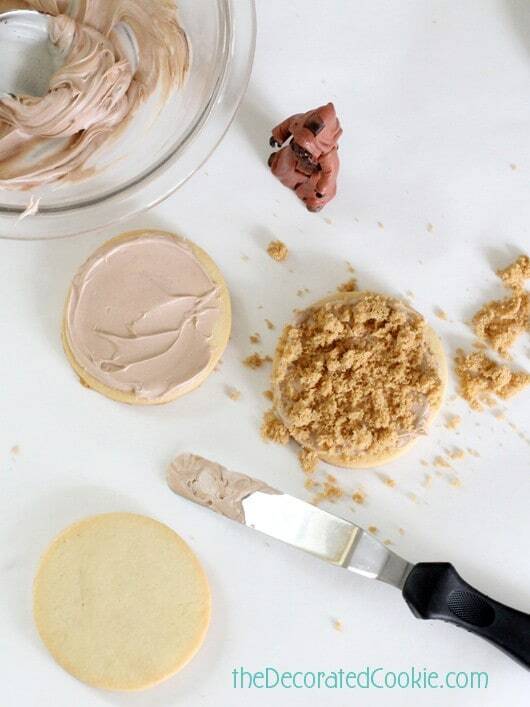 Spread the frosting on the cookies and immediately top with light brown sugar. 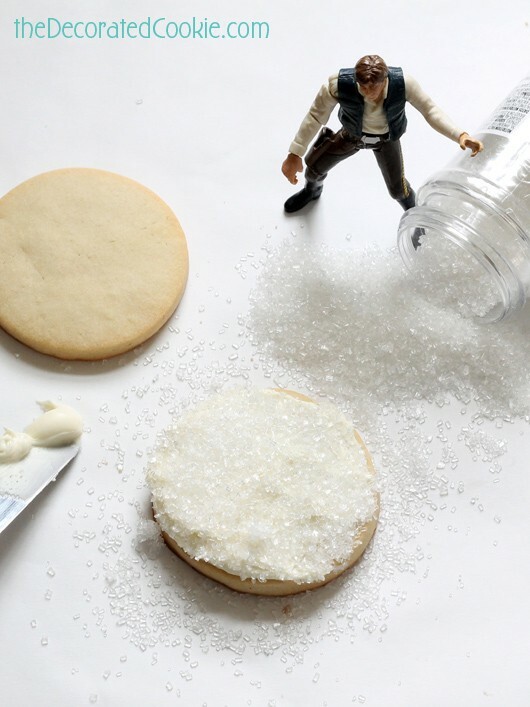 To decorate Hoth: Spread vanilla frosting on the cookies and cover immediately with white sprinkles.